It is well known that Iceland is a beautiful country, however its cuisine seems for many foreigners as too unique or even frightening. Here we picked the five Icelandic dishes, which might be surprising for foreigners, but are traditional in the country. Kæstur hákarl is a Greenland shark, which is firstly prepared by a long process of fermentation (4-6 weeks) and after hung to dry for approximately 5 months. This dish is well known among tourists, though not everyone decides to try it. Even Icelanders don't eat hákarl often, usually during midwinter þorrablót, a feast, where local people tend to eat traditional Icelandic food. In case you are ready to try a shark, you can easily find it in various restaurants across the country. Some may argue that these cute birds are not a traditional Icelandic dish, however nowadays you can find a smoke puffin in almost any touristic place and is quite popular among visitors. It might be a recent trend, but it is highly unlikely that you will find puffins in the menu in any other country. So if you like unusual food and you want to try something local, than smoke puffin is a great choice for you. It is might not be as unusual as a puffin or a shark, but Skyr is as Icelandic as anything can get. Slightly reminding Greek yogurt, this amazing dairy product is very popular among locals. 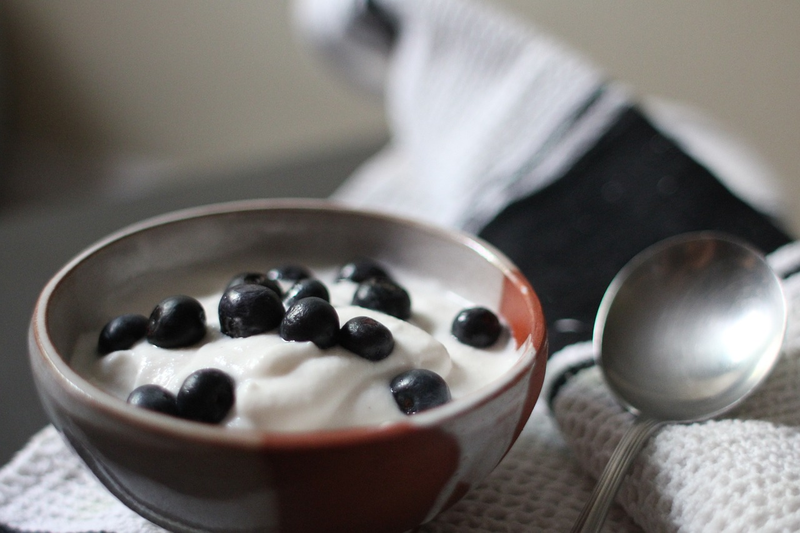 Usually Icelanders eat Skyr for breakfast mixing it with milk, sugar and some berries. You can buy it in almost every supermarket in Iceland. Svið or in other words a smoked sheep's head is another traditional Icelandic dish, which is popular during midwinter þorrablót. During preparation the fur is removed from the head, as well as the brain, the head is cut in two parts and boiled. It usually is served with mash potato and turnip. If you are ready to try Svið, you will find it in many restaurants in Icelandic capital. This fish stew is very popular among tourists. It is made of boiled cod or haddock mixed together with potatoes and special sauce. In the restaurants it is often served with Icelandic bread and butter. If you want to try local food, but don't want to have something too unusual, than Plokkfiskur is the best dish for you.